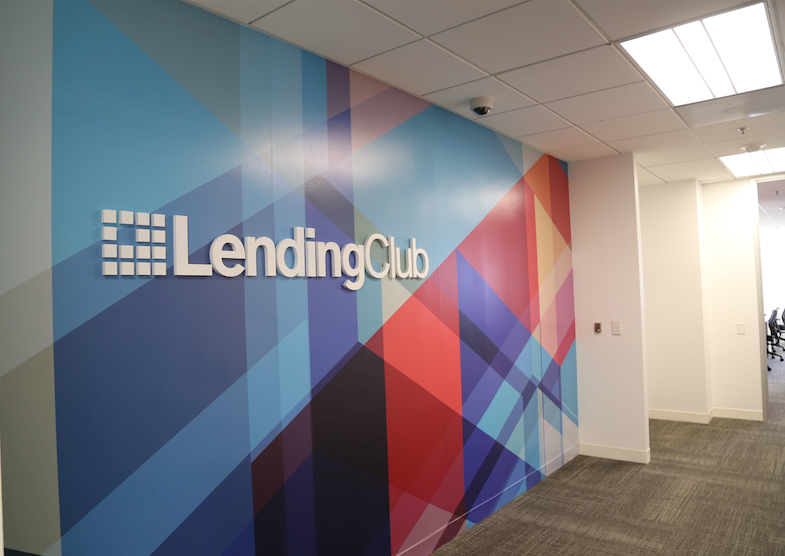 Online credit marketplace LendingClub has appointed Bahman Koohestani to serve as the company’s new chief technology officer. He will report to Scott Sanborn, CEO of the company. Mr. Koohestani joins LendingClub from Clarivate Analytics, where he served as CTO. Prior to that, he was executive vice president and chief technology officer of NexTag. Mr. Koohestani has also served as global vice president at PayPal, and CIO/CTO at Orbitz Worldwide.